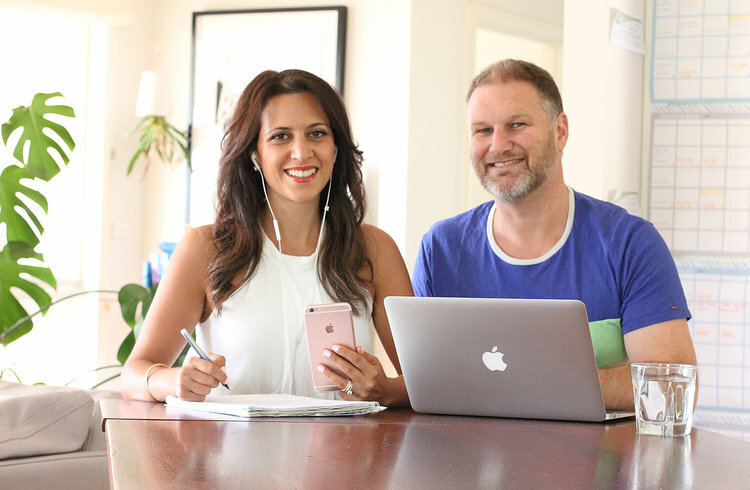 If you're in Balwyn, and looking for a company that can help you with your company's website, branding, corporate communications, signage or even photography needs, The Design Den is your place. The Design Den works with customers BASED IN Balwyn, city of BOROONDARA AND RIGHT across MELBOURNE. If you're in Balwyn, and ready to go, let's organise a 30 minute call or coffee to discuss your project.